Ginger Punch Auto (aka Hobbit Auto). Among the great variety of commercial mothers available, Kannabia has rescued the Ginger Ale variety for the general public. 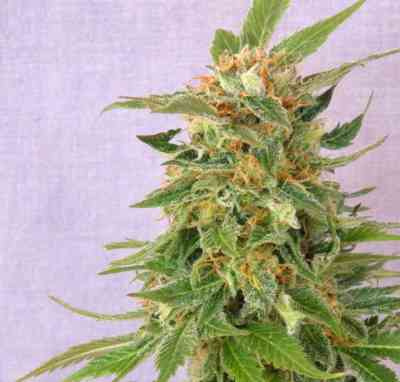 This variety combined with the best of the autoflowering spirit results in a very resistant variety to both plagues and fungi. Very productive and with the sweet flavour of strawberry candy. And it only needs 65 days of flowering from seed. 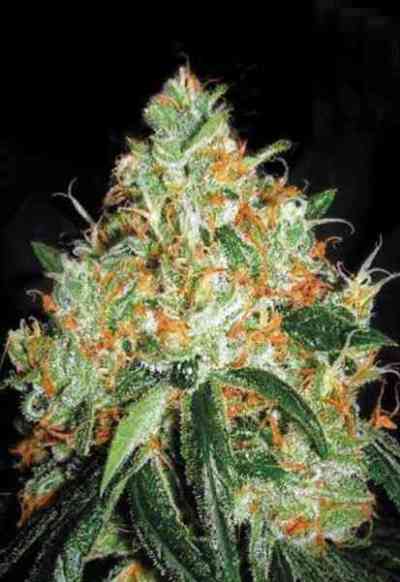 This variety taste goes far beyond any other autoflowering in the market, with a really sweet smell and flavour. So sweet that you will have to use powerful odour filters from early flowering stages indoors. Outdoors we suggest March to October planting. To guarantee optimum results, plant in over 7 litre pots.